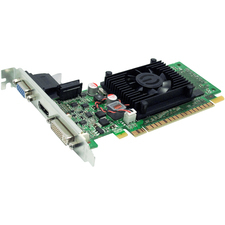 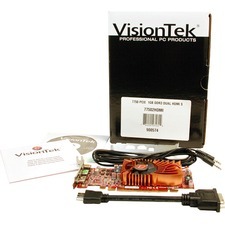 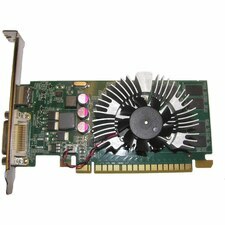 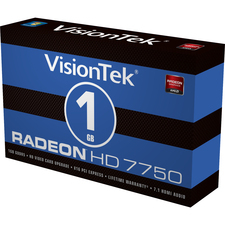 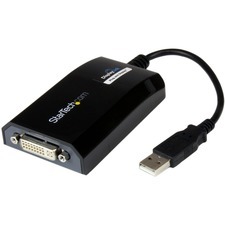 Connect an HDMI® and DVI-I-equipped display through a USB 3.0 port, for a 1080p HD external multi-monitor solution. 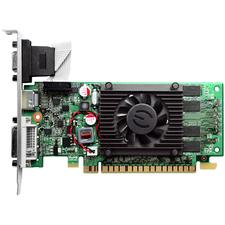 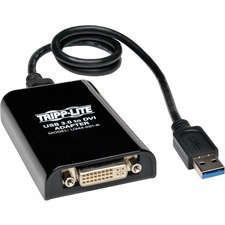 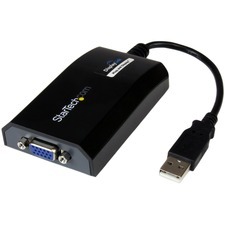 The USB32HDDVII USB 3.0 to HDMI® and DVI-I Dual Head Adapter turns an available USB 3.0 port into one DVI-I or VGA port (DVI to VGA adapter included) and one HDMI® output, with support for high-definition 1080p and 1920x1200 video and 5.1 surround sound audio (from HDMI® port only).The adapter delivers a convenient external video solution that makes it easy to add multi-monitor capability to a USB enabled desktop or laptop computer (optimal performance from USB 3.0, backward compatible with USB 2.0).Leveraging the high-bandwidth (5 Gbps) SuperSpeed USB 3.0 interface, the USB video adapter functions as a convenient external graphics card that eliminates having to open the computer case for video card installation. 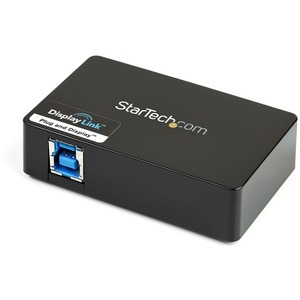 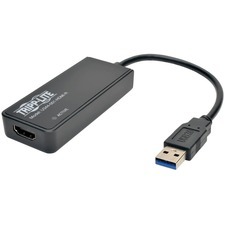 The adapter delivers smooth, high definition content to multiple displays and can be used to mirror your primary desktop, showing the same image on each display, or to extend your desktop onto a second or third monitor to double or triple your workspace and increase your productivity.The USB 3.0 HDMI® and DVI-I Adapter is backed by a StarTech.com 2-year warranty and includes free lifetime technical support.